↑USS Frank Knox (DD-742). 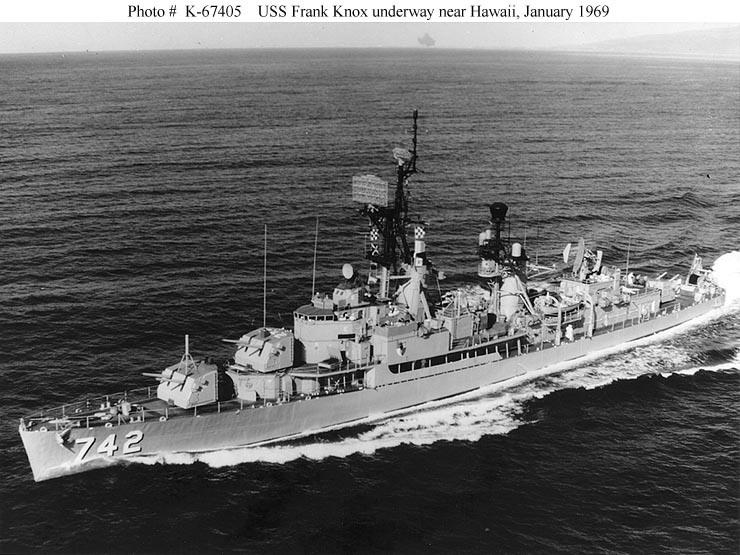 Underway near Hawaii, January 1969. Official U.S. Navy Photograph. 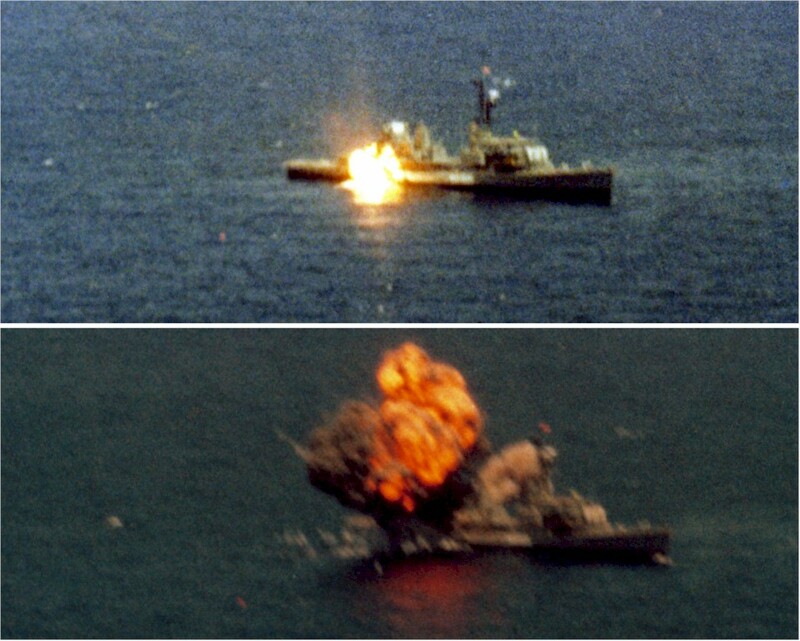 ↑USS Benner (DDR-807). GEARING WWII DDR Antennas ID'd ... This doesn't ID every antenna and is a 1950 configured DDR, but appears close to a typical WWII ship and gets the major antennas. 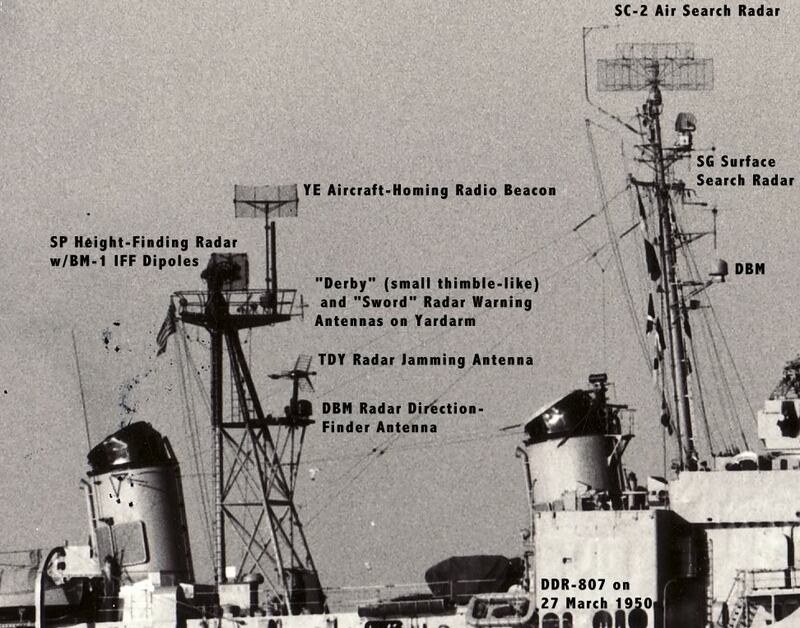 An example of a different configuration, on some ships two DBM antennas were mounted on the lower platform on the tripod. 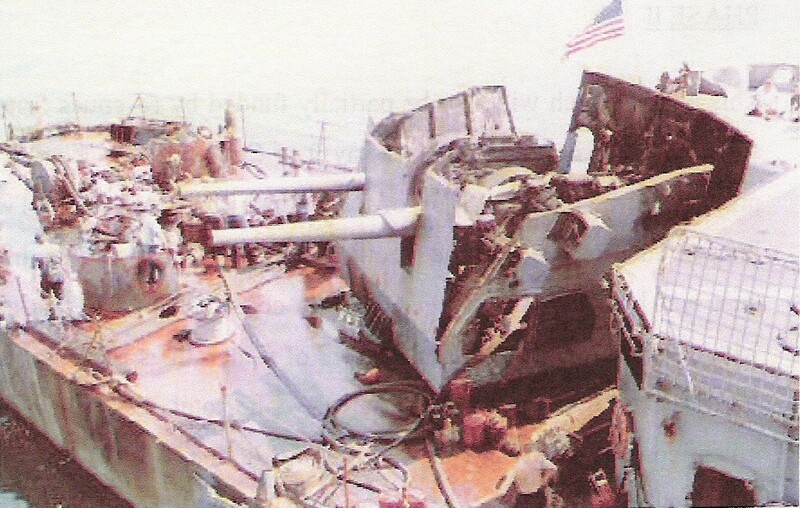 Image courtesy of ModelWarships.com. ↑Chien Yang (DDG-912) ex-James E. Kyes (DD-787). Image courtesy of Shipbucket. 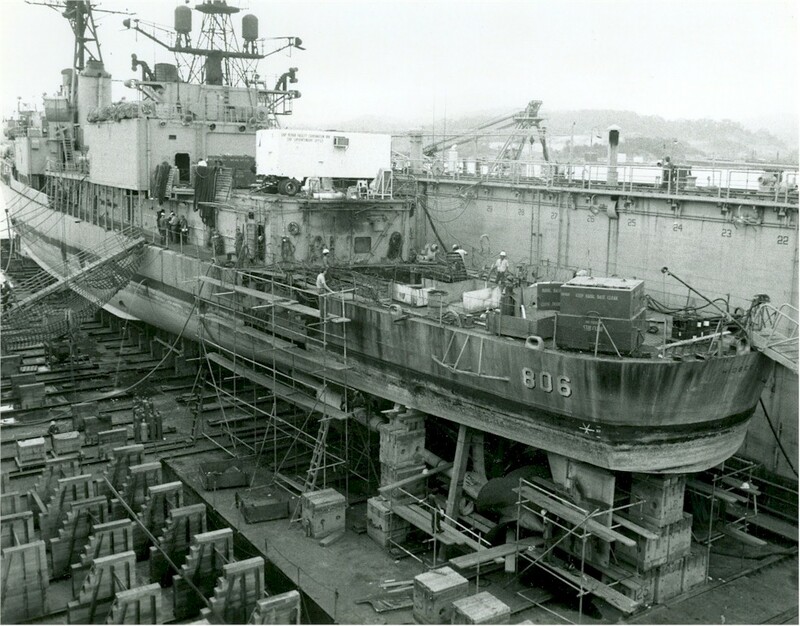 ↑Mariz e Barros (D26) ex-Brinkley Bass (DD-887). Image courtesy of Shipbucket. ◎Quemoy-Matsu Oct-Nov 1962, Vietnam Jan-May 1966, Mar-Jul 1967, Oct 1968-Feb 1969, Jul-Nov 1970, Sep 1971-Feb 1972, Korea Sep 1970.